Class selection opens Monday April 29th at 7:00 am. 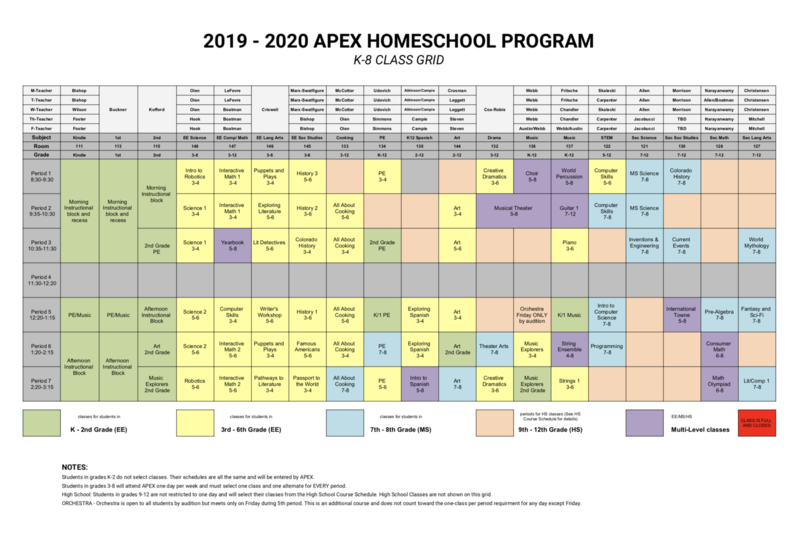 Students in grades K-8 will enroll on one APEX day only and take classes during all 6 instructional periods on that day. Students may not have an open period or attend on a second day. Exceptions are considered for 8th graders ready for high school level math courses. YOUR REGISTRATION MUST BE COMPLETE BEFORE YOU SUBMIT A SCHEDULE! 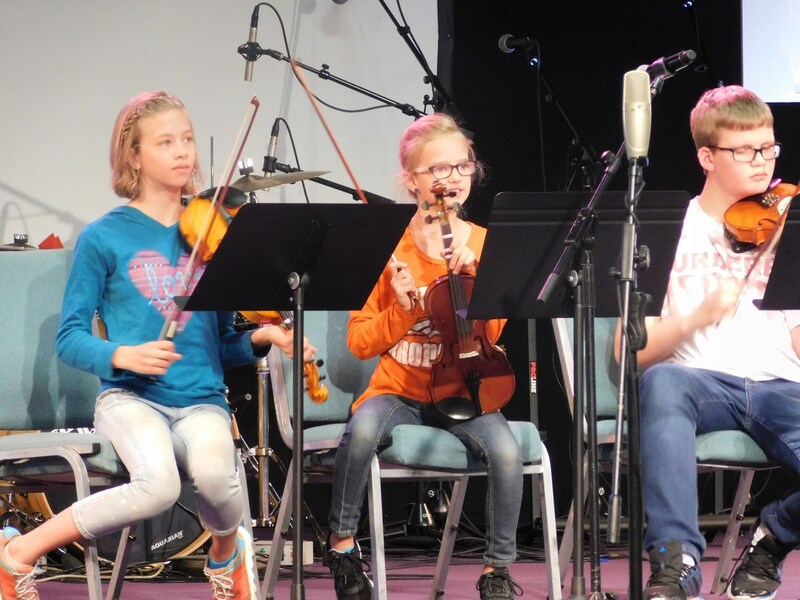 Classes fill on a FIRST COME/FIRST SERVE basis. 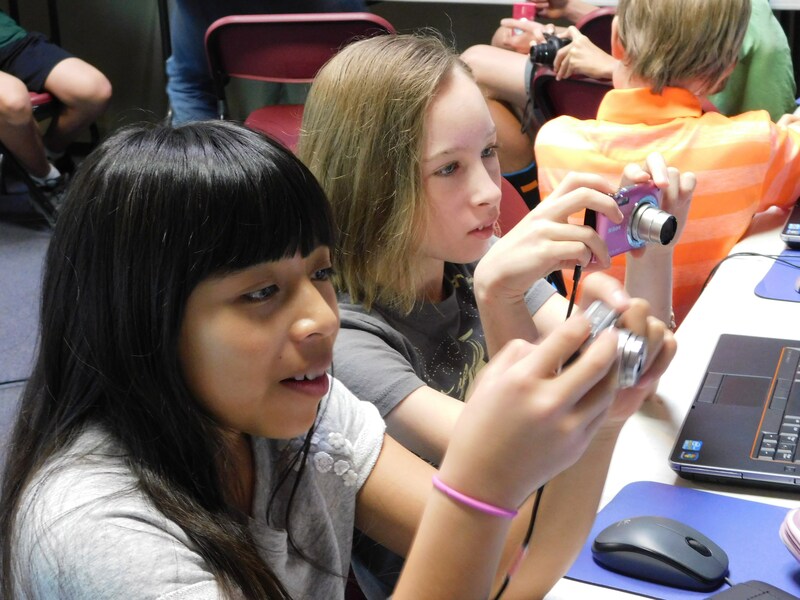 However, sometimes we have to make choices to lessen the grade range of class or offer a spot to a student who would not have access to that class the following year instead. 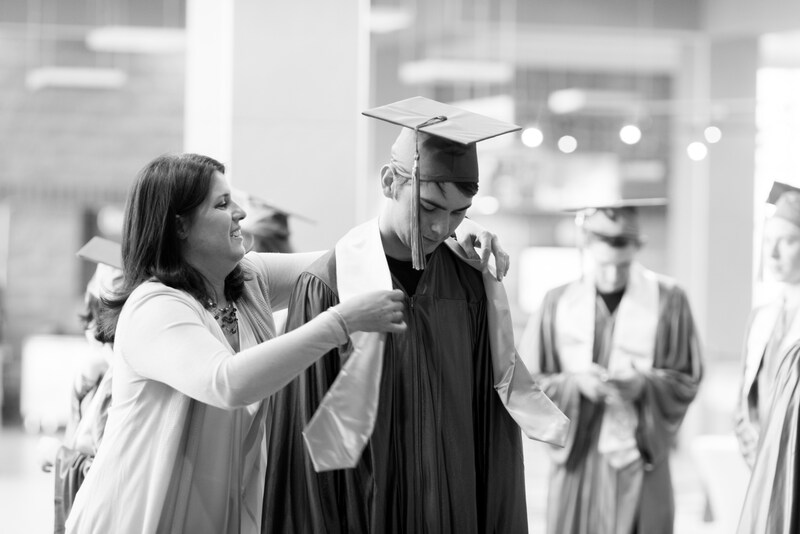 You will always be notified if your student is placed in an alternate class. 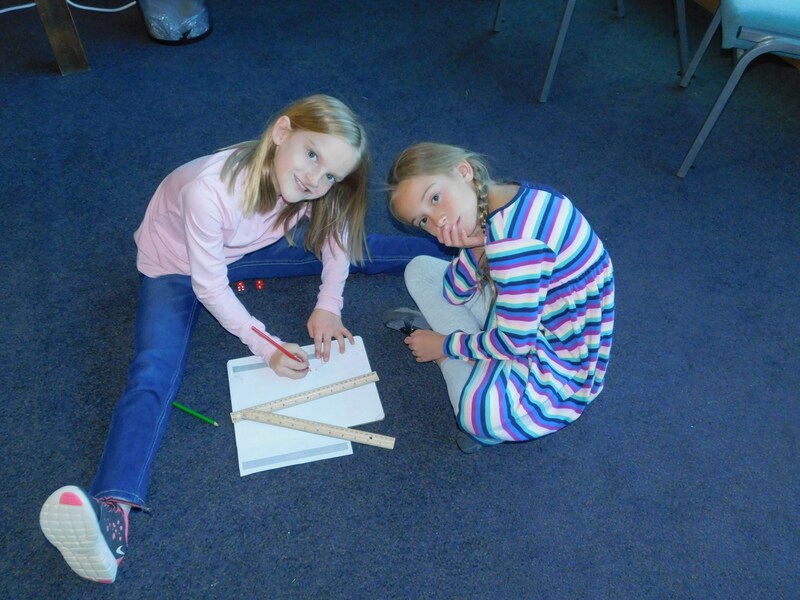 The class rating determines how much homework and outside time each class will require. 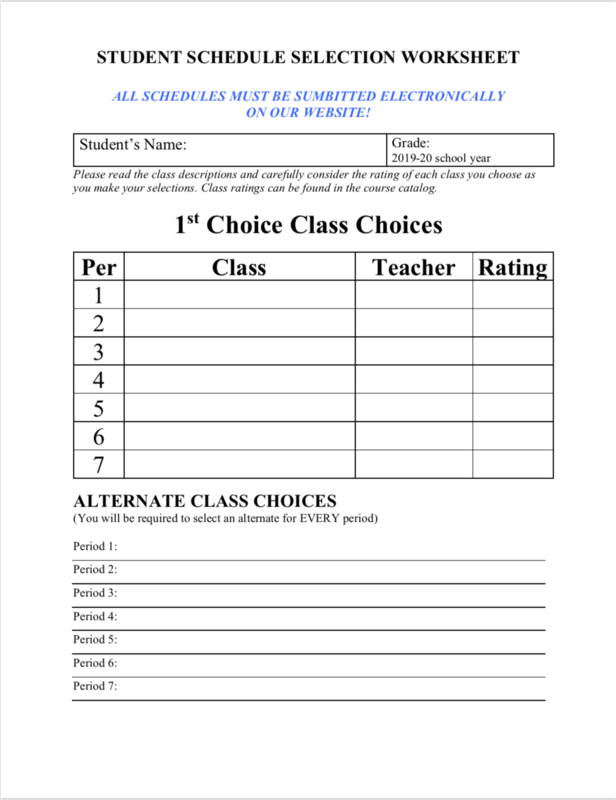 Please consider these ratings carefully as you select your student’s schedule. Ratings will be followed closely throughout the year. 4 - Approximately 3 hours of homework and parent involvement (1-2 hours teacher instruction, 3 hours parent-supervised work). 5 - Approximately 4 hours of homework and parent involvement (1-2 hours teacher instruction, 4-5 hours parent-supervised work). Classes shown on the grids include multiple grades. 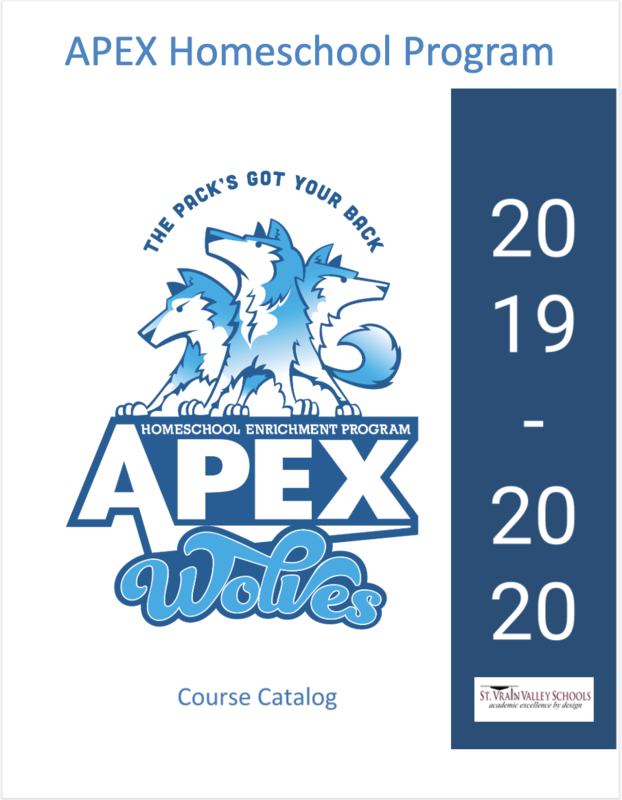 In order to help parents plan a pathway through the APEX course offerings, our teachers have created this recommended course scope and sequence. On this spreadsheet, you can see all the courses offered in the APEX catalog in the order our teachers recommend students take them. 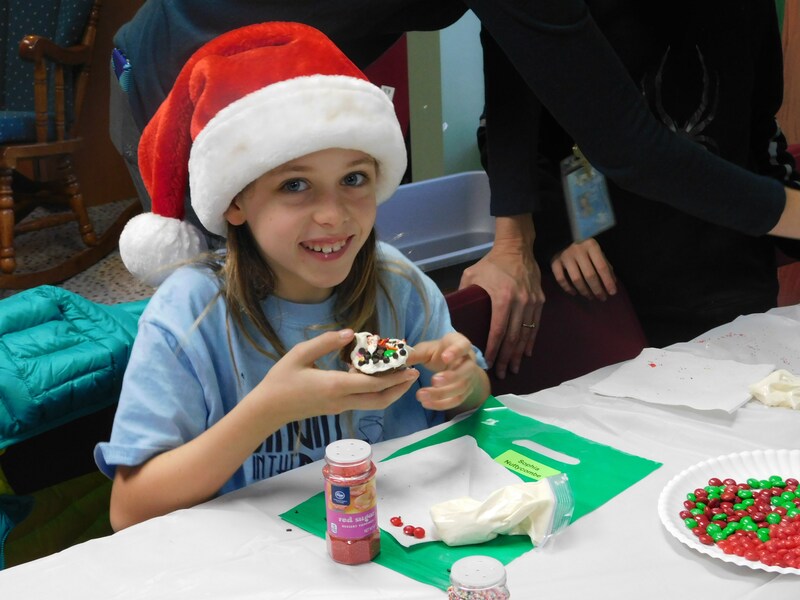 None of our classes are required, and parents are free to make other choices that best suit their student’s needs and interests. 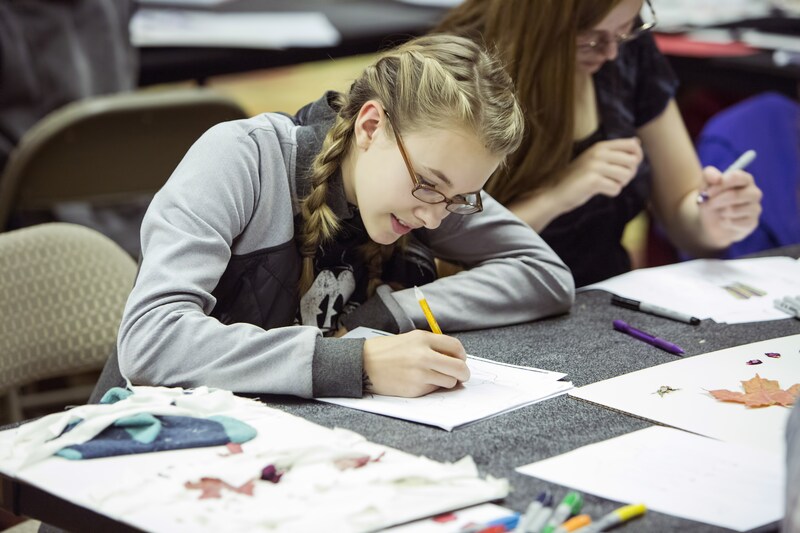 Pathway courses are those our teachers would recommend your student take in each subject. 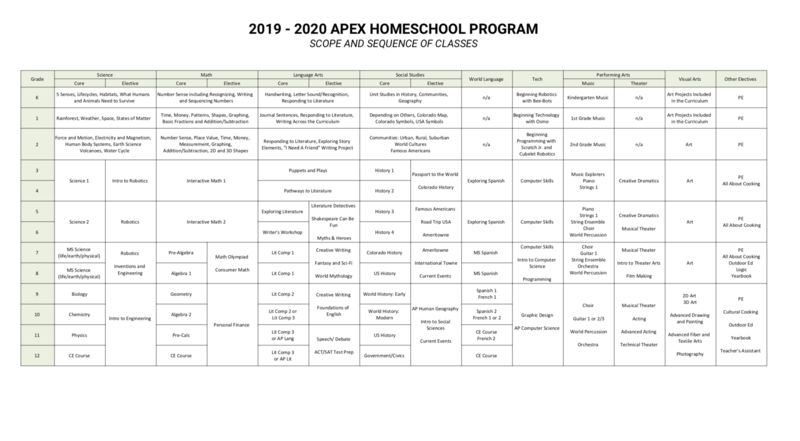 Additional courses are those your student may wish to take if she/he is interested in exploring further in a subject area or if you wish to keep the sequential courses in that subject area within your homeschool program and not take them at APEX. NOTE: Not all of our classes are offered every year.